Here at Max Security Screens and Doors we specialise in all security door installations Moana. 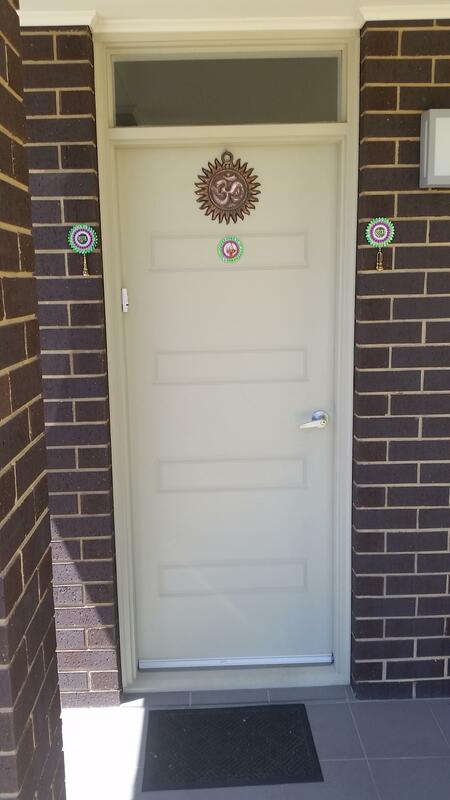 We are the specialists in all things security doors and security screens in Adelaide. No matter your question or concern. Do not hesitate in giving the team at Max Security a call today. We will be able to help you with your every need. Is your security door in need of replacing? Getting a new and modern security door or screen allows you peace of mind. Peace of mind in the night time and during the day. No matter if you are home or on holidays. Max Security has the security doors for you. So remember, for all security door installation Moana. Call Max Security Screens and Doors. We have one of the largest showrooms and warehouses in South Australia. We stock all Crimsafe product ranges. We have an extensive range of Crimsafe products as well as security screens and doors that will leave your home as safe as it possibly can be. So for all services on security windows and security door installation Moana give us a call today. Security Door Installation Moana. Max Security Are Your Local Specialists In All Things Security Doors. 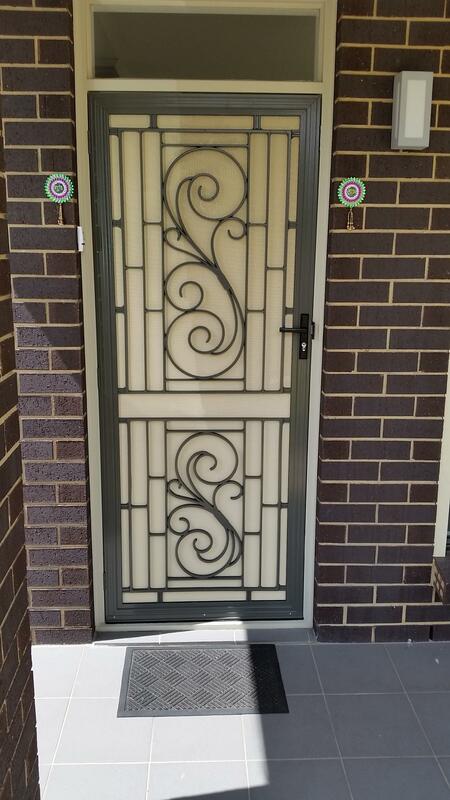 Here at Max Security Screens and Doors recently completed a fully customised Security Screen Door Installation Moana. This security screen door was made to measure. It includes stainless steel materials and vision restricted mesh. This allows it to flow with the surroundings and outlay of the house. Perfect to protect its owners from all intruders. Insects and prevent any broken windows. The photos below show a Security Screen Door Installations in Moana. It was a SO 50 AN in woodland grey with surfmist DBA mesh and triple lock. It is a popular and timeless security door. If you would like something similar. Please contact us on 08 8186 5733 and our friendly staff will help you out.